J.R. 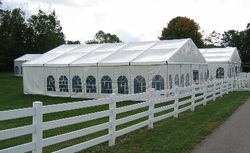 Rentals can supply your every need for tents, temporary buildings, fabric structures large or small. 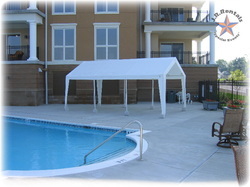 We stock clear span tents, free span tents, frame tents, pole tents, canopy tents, or pop-up tents. To help you select the correct size of tent for your event click on the Tent sizing Chart link and locate the number of guests and the type of event to calculate the square feet required. Or feel free to call us at (317) 539-7440 and we would be glad to assist in your tent selection. 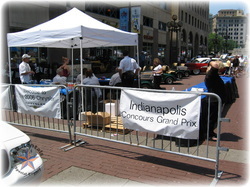 Some areas may require Tent permits and Fire Code packages. 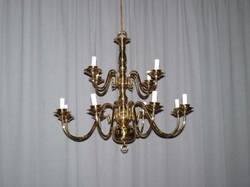 Click on product picture below for details.